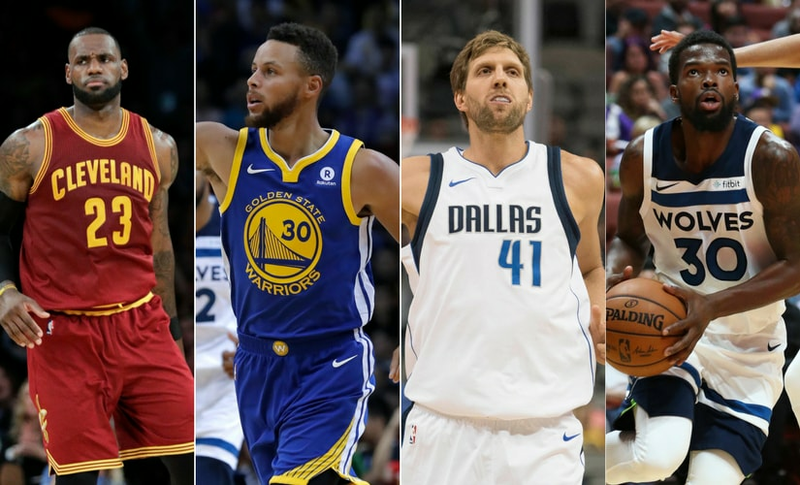 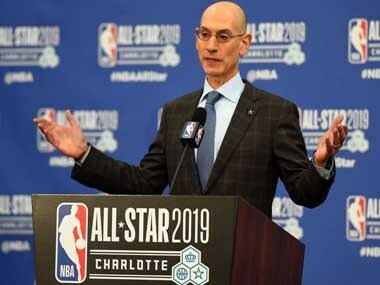 NBA commissioner Adam Silver had signalled that changes to the All-Star Game were coming after this year's event in New Orleans, which ended in a farcical 192-182 victory for the Western Conference. 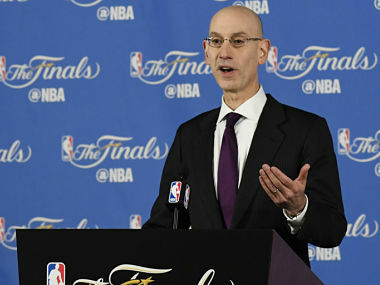 By speaking out against racism and setting an example against intolerance, NBA commissioner Adam Silver said on Thursday that he hopes the league can unify people and help spur social change. 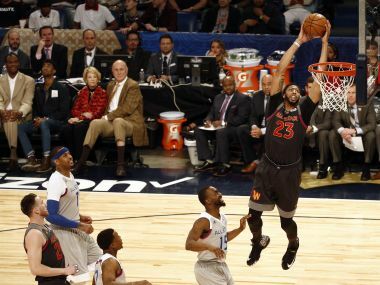 Glenn Robinson scored a perfect 50 on his final dunk to capture the NBA All-Star Game's slam dunk title Saturday after leaping over three people for a dynamic two-handed reverse jam.